Welcome to the Miami Swim Week calendar of events. The Miami Swim Week calendar encompasses a number of events from a variety of different producers. 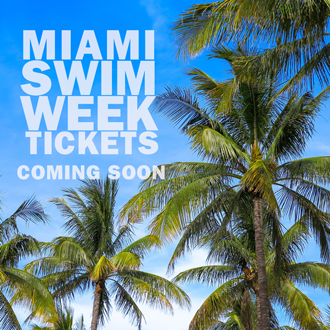 You can buy Miami Swim Week tickets, or register as press. Stay tuned as we bring you a comprehensive listing of shows, model casting calls, replays, and much more.